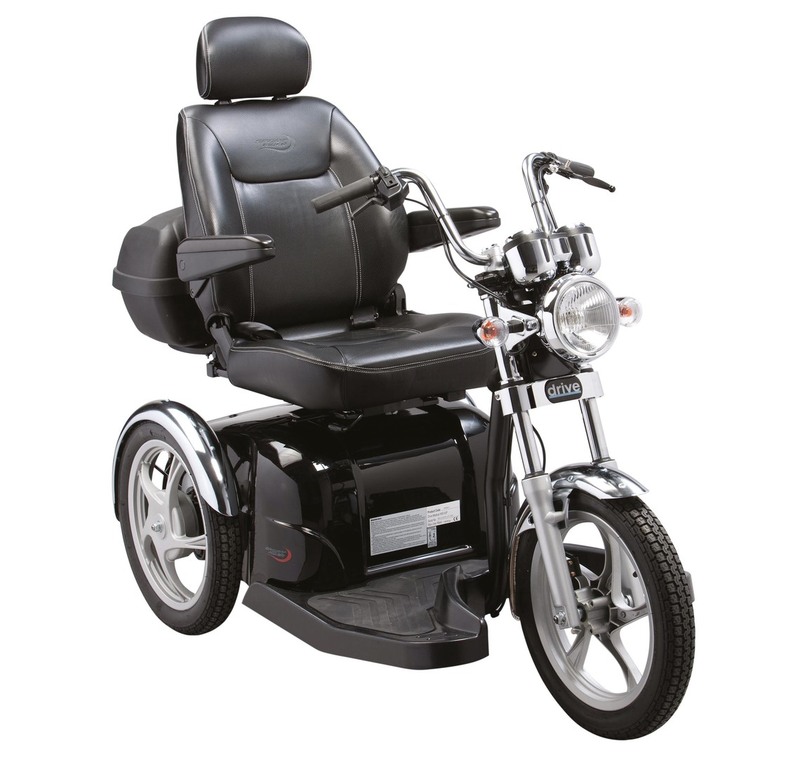 The Sport Rider is a modern 8mph mobility road scooter, that also comes with adjustable headrest, armrests and handle bars. It comes with all round suspension, providing excellent ride quality and handling. Maximum range of 28 miles (70Ah batts) or 31 miles (100Ah batts) on a full charge. Easy to use LED controls.